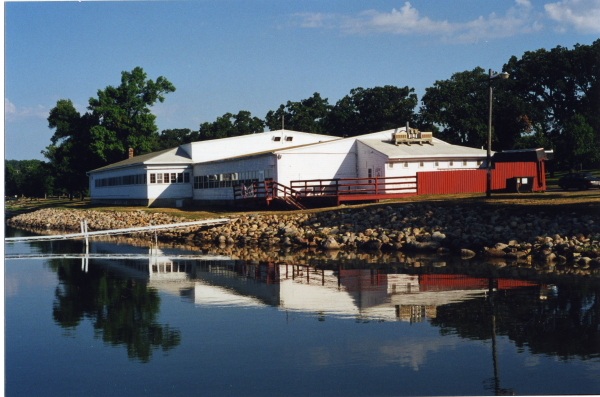 The Lakeside Ballroom was featured on the Pioneer Public Television series “Postcards” this week. You can catch it this Thursday night at 7:00 p.m. or online at pioneer.org. (Click the link to see the video.) The episode features many images from the Pope County Historical Society collection and extensive commentary by our own Merlin Peterson. The program highlights the history of the building and features a segment about the active Ballroom Dance Club that meets at the Ballroom. 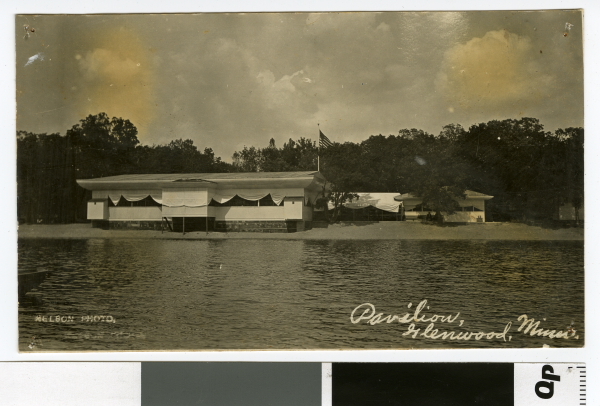 This entry was posted in Local History and tagged Glenwood Minnesota, Lake Minnewaska, Lakeside Ballroom, Lakeside Dance Club, Lakeside Pavillion. Bookmark the permalink.